Amit Mumbai has launched Shri Rani Nagar, a residential housing project located in Jaipur at Paldi Meena. Shri Rani Nagar is in close proximity to many reputed schools and hospitals. Jaipur is a prime area, with many attractions work and recreational options just a drive away. 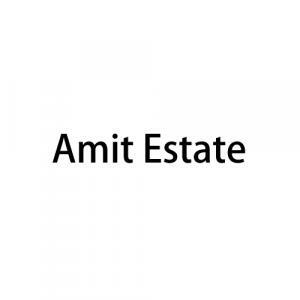 Amit Estate is a prominent company that is among the leading names in the Real Estate and Property Development Industry of India. This company is known for setting new standards with every upcoming project. Today this company is synonymous with brilliance that is exhibited splendidly by the employees of Amit Estate through their services and constructions. Each past project of the company has garnered immense praise and appreciation. Amit Estate enjoys unmatched success and popularity due to the hard work and dedication of its erudite employees. Backed by a team of experts, the firm continues to travel on the path of unhindered success.